Come to the Harte Used Car Super Center for Expert Service! Whether you’re commuting in the dead of winter or making a summer road trip around New England, it’s nice having confidence in the car you drive. 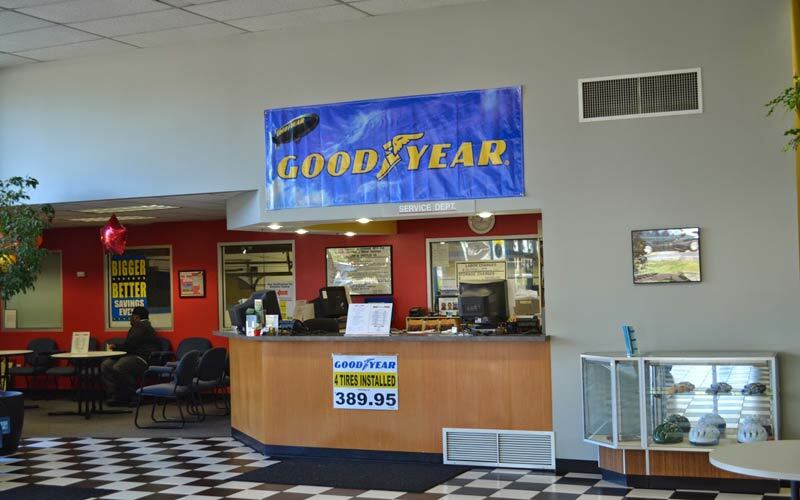 To keep your peace of mind intact, you can always come to our service center in Meriden, CT. At the Harte Used Car Super Center, we have state-of-the-art equipment, GM factory-trained technicians, competitive pricing and a long list of perks that make every visit worthwhile. We firmly believe that auto service should be a simple endeavor, so learn more about our processes and find a time to schedule a service appointment. Driving during the four seasons of the Northeast and traveling across all different terrains, from asphalt to back roads, means that your vehicle is bound to sustain natural wear and tear. We help fight car problems and keep them at bay so you can focus on enjoying the road ahead. We also make it easy to get your vehicle fixed-up, allowing you to make yourself at home in our comfortable waiting lounge or keep your day going by hopping on our free shuttle. Your satisfaction is our priority, and we’ll work diligently to ensure your car, truck, SUV or van meets our high standards before we hand you back the keys. If you have questions about car care, or would like to talk things over with our staff, feel free to contact us any time during business hours and we’ll be happy to help any way we can. Check out the service specials we have available, too, so you can make your purchase even more affordable. Drive with Harte and allow us to get you back on the road!